Looking for a little Halloween fun? Well, we can recommend you check out Zywiec's Haunting Experience in Cottage Grove. Last weekend we headed out with our middle schoolers for a good scare and it was a success! 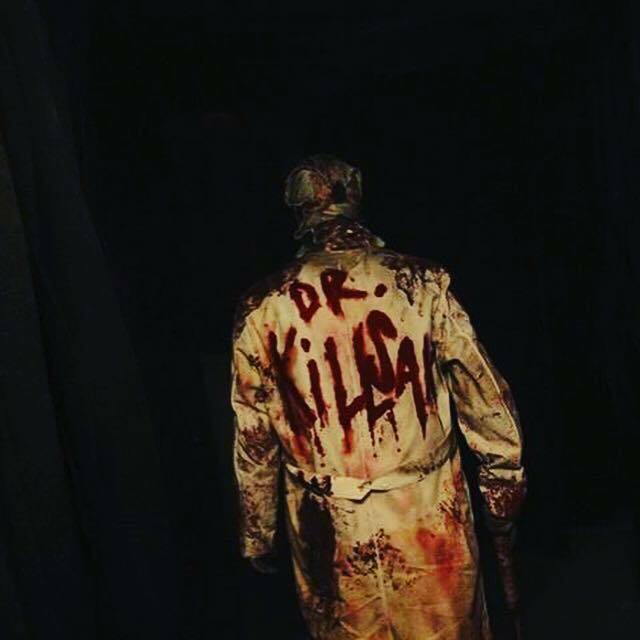 It started with a haunted hayride, complete with clowns armed with chainsaws, and then wrapped up with the biggest haunted house I have ever been through. Each section was about a 30 minute experience. The haunted house was definitely the bigger fright. I will save the details so I don't ruin it for anyone that may be going. The line wasn't too bad, we waited about 20 minutes. They also offer zombie paintball during the daytime that I am sure is a blast, pun intended. If you go hungry or thirsty you are in luck too. Zywiec's offered food on the grill, snacks, roasted nuts and a beer tent. They are open Thurs-Sat and if you get your tickets online in advance you can save a couple of bucks. I recommend you leave the little ones at home!